Dreaming of a warm getaway this winter? You need go no further than Queen Elizabeth Park. 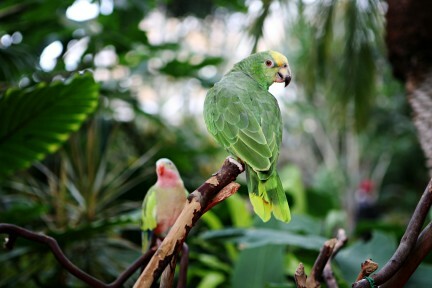 Truly an oasis in the city, the Bloedel Conservatory can brighten any day. 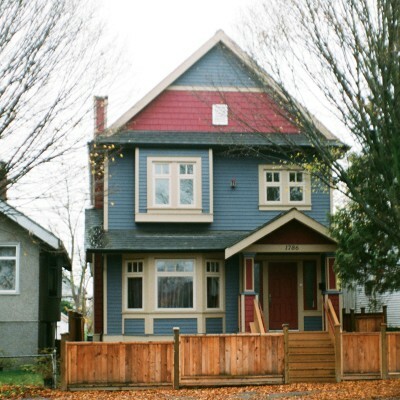 The Vancouver Heritage Foundation has established Old School, a unique educational series open to the public that offers certification, learning credits and invaluable content specific to Vancouver buildings.